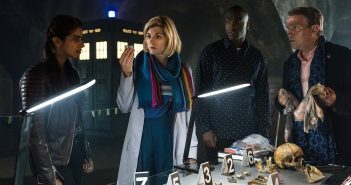 Following the disappointment of series 11, Christian Wise suggests ways that Doctor Who could improve in the near future. 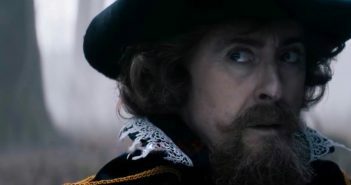 New Years Day usually screams hangovers, not Doctor Who. So was the New Year’s special a success? Jack Nash investigates. 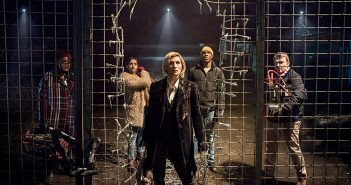 Culture Editor Ellis appraises the new, witchcraft-themed episode of Series 11. 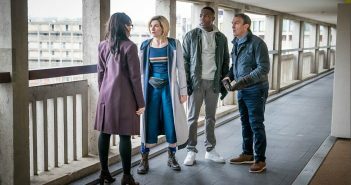 Culture Editor Ellis reviews the most poorly-titled, but well-written, episode of Series 11 yet. 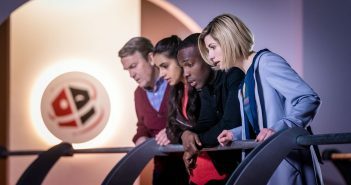 Theo Smith reviews as ‘Team TARDIS’ arrives in Partition India. 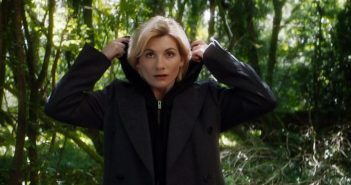 “Why couldn’t it be follow the butterflies?” Christian Wise examines Doctor Who’s latest skin-crawling horror story. 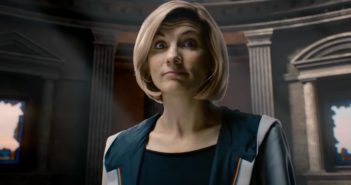 NASA has named one of its configurations after the Tardis. Sam Law reviews the new series’ first off-world adventure. It’s about time. 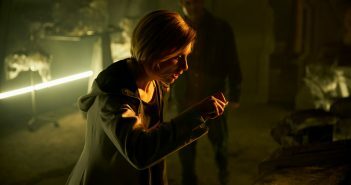 Theo Smith reviews Jodie Whittaker’s debut as Thirteen. 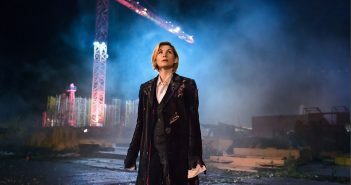 The Thirteenth Doctor is landing this Sunday! 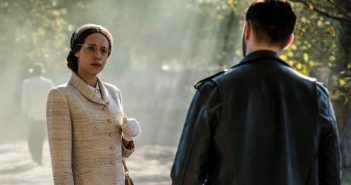 Damian previews Jodie’s debut series. 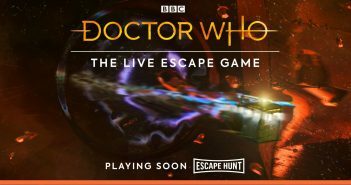 The series will commence on Sunday 7th October with an episode entitled ‘The Woman Who Fell To Earth’. 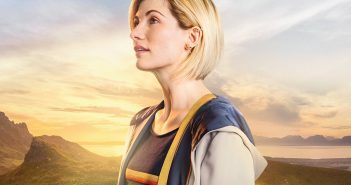 A new era of Doctor Who is approaching. 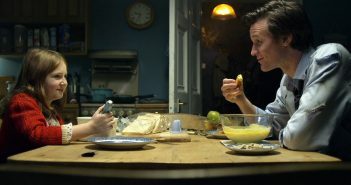 In celebration, Christian Wise takes a look back at the very first episode of Matt Smith’s tenure. They will be stopping in Bristol, Leeds, Birmingham, Oxford, and Reading.